The Garden of Abdul Gasazi is a book of Allsburg. In 1980, the book made him get the Caldecott runner-up. 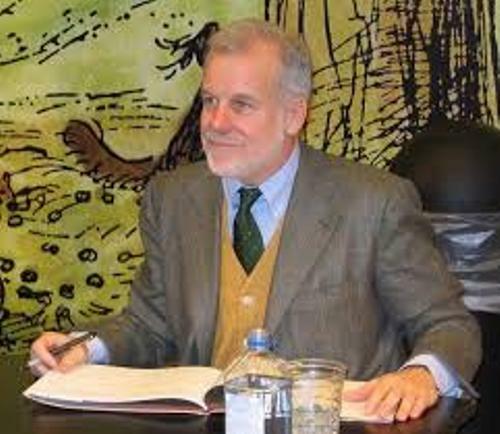 He was nominated for Hans Christian Andersen Award in 1986 due to his contribution as an illustrator for children’s books. 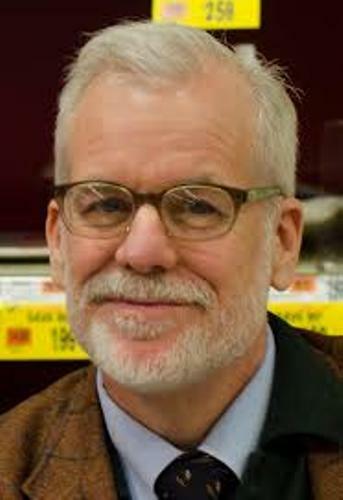 In April 2012, University of Michigan awarded Allsburg with an honorary degree of Humane Letters. The parents of Allsburg were Richard and Doris Christianen Van Allsburg. He was the second child in the family. In 1947, the mother gave birth to his older sister. 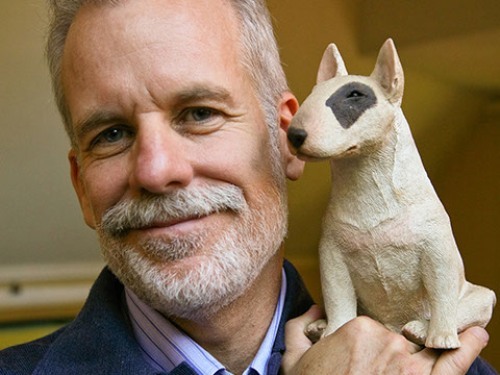 The family lived in an old farm house when his mother gave birth to Chris Allsburg. His family moved several times. When Allsburg was three years old, the family relocated to a new house. The location was at Grand Rapids’ edge. He reached his elementary school by foot due to the close distance between his class and the house. But his family resided again at East Grand Rapids. Allsburg was educated at College of Architecture and Design, University of Michigan. He was interested to learn wood carving, bronze casting, sculpture, resin molding and others. In 1972, he graduated from the university. Then he was enrolled to Rhode Island School of Design. In 1975, he graduated with a master degree. He created a sculpture studio after graduating with a master degree of sculpture. 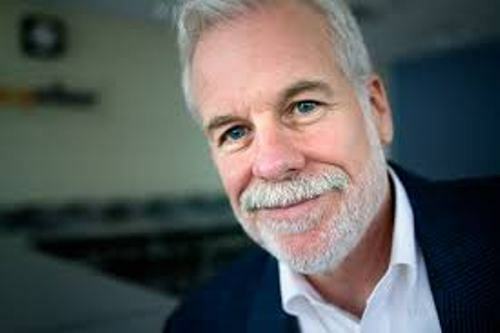 Check Facts about Chris Crutcher here. Allsburg decided to create sketches at home because he had problem with the time in the studio. His wife stated that Allsburg could make great illustration for children’s books from the drawings. The Garden of Abdul Gasazi was published in 1979. It was the first book written by Allsburg. He decided to write this book after his drawings were shown to children’s book editor. Get Facts about Chris Priestley here. His wife is Lisa Van Allsburg. Both are blessed with two kids, Sophia and Anna. The family lives in Providence, Rhode Island. 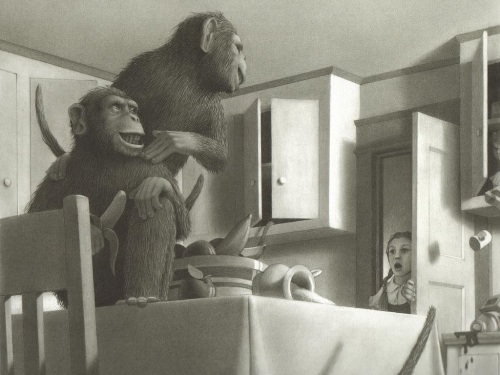 Are you impressed after reading facts about Chris Van Allsburg?